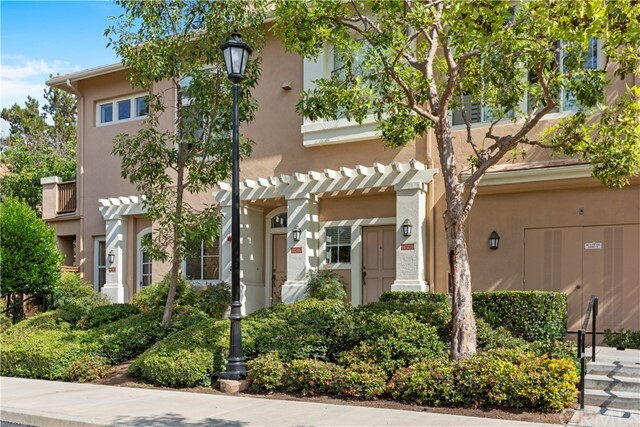 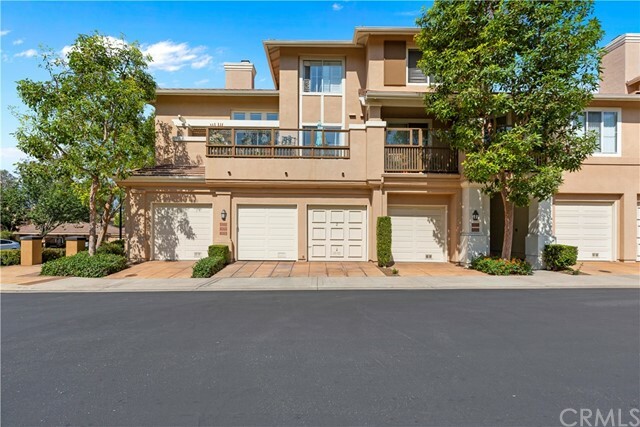 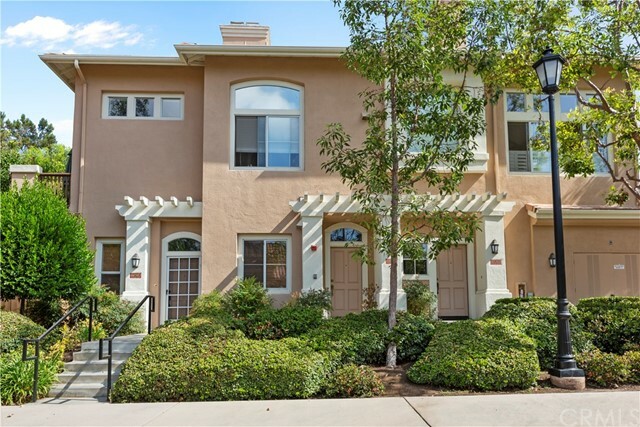 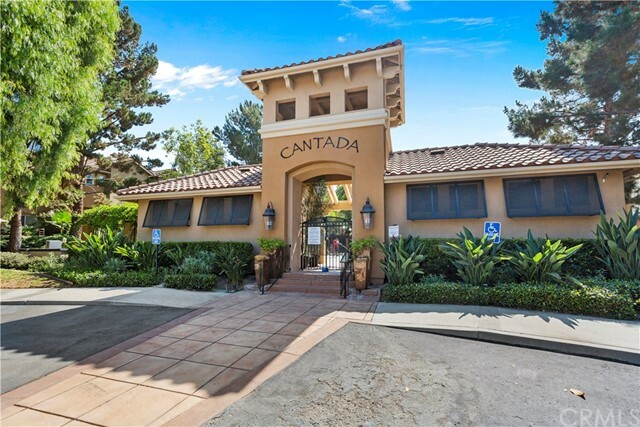 ***Back on the Market*** Welcome to 11011 Francis Avenue, located at the Prestigious Neighborhood of Cantada in Beautiful Tustin Ranch. 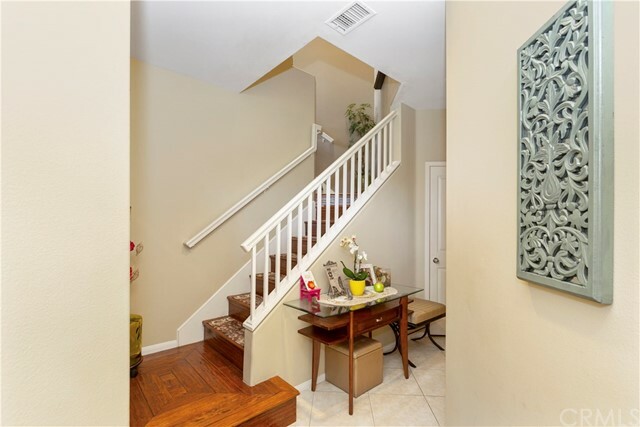 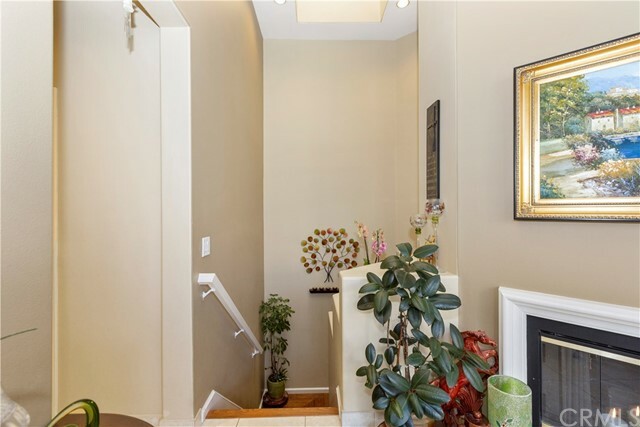 As you Enter this Beautiful Home, you are Welcomed with a Gorgeous Flooring in Stairwell that leads to the main Living Area. 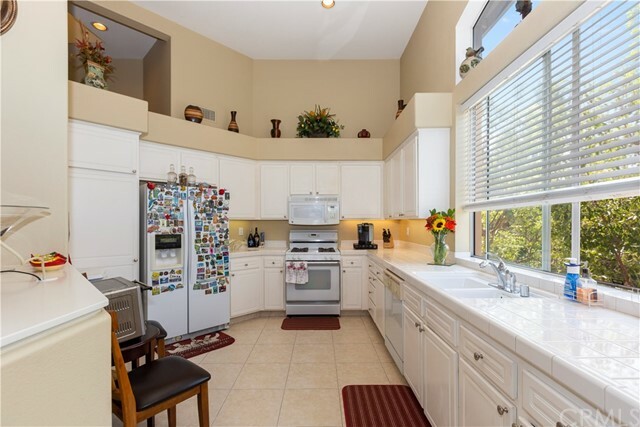 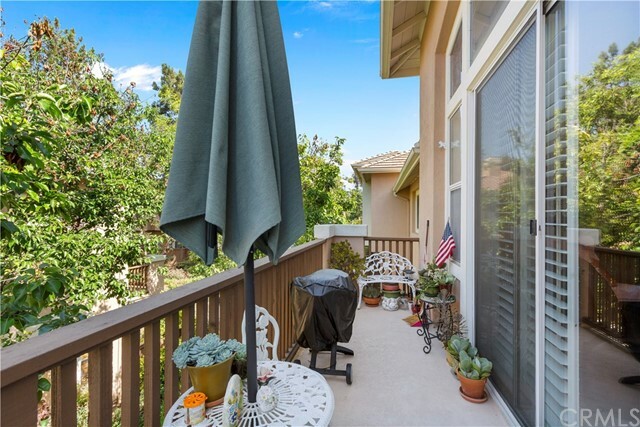 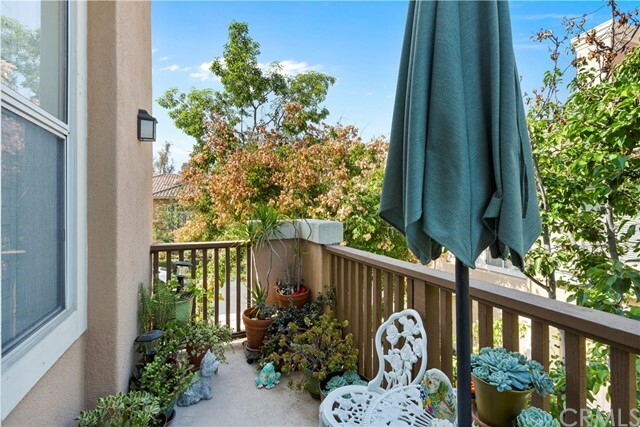 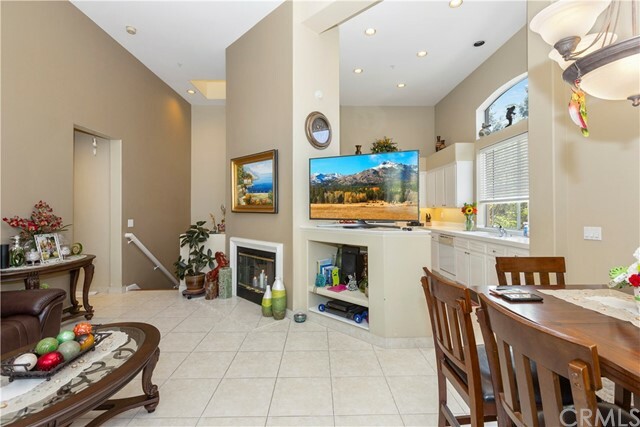 This Spacious Corner Unit Boasts 1,210 Sq Ft of Cozy Living Space with High Ceilings, Dining and Kitchen area Complimented by Sliding Glass Door that leads to over-size Outdoor Patio, Perfect for Entertaining. 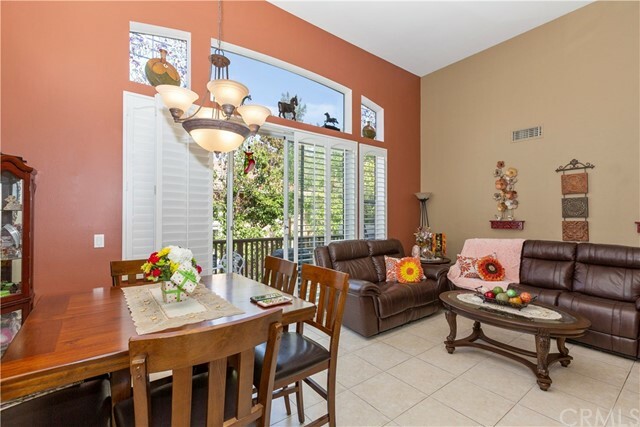 The Open Concept Space is Anchored by The Living Room with Fireplace & Built-in Shutters that brings in Fresh Natural Light to the Living & Dining Area. 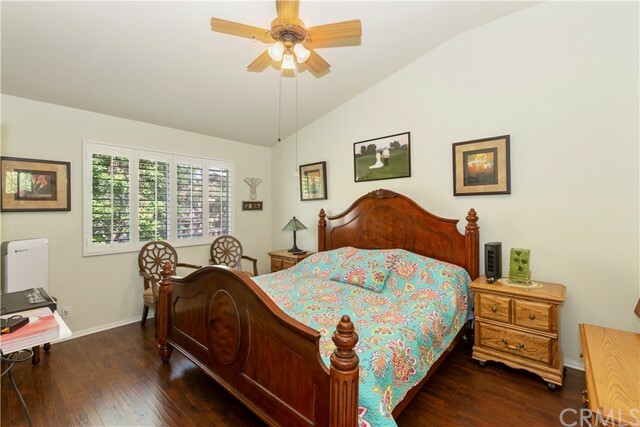 The Master Bedroom features Beautiful Floor with Plantation Shutters that controls the Natural Light. 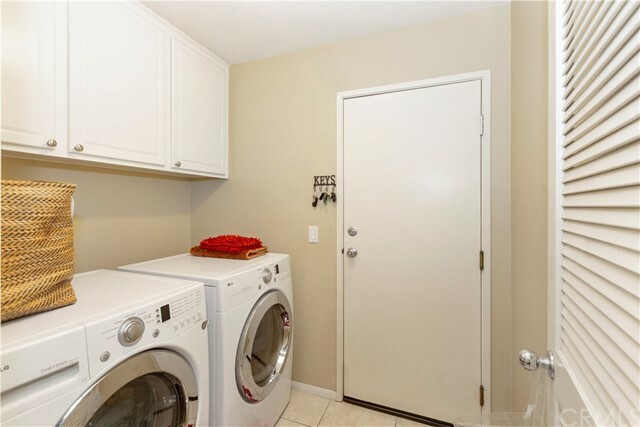 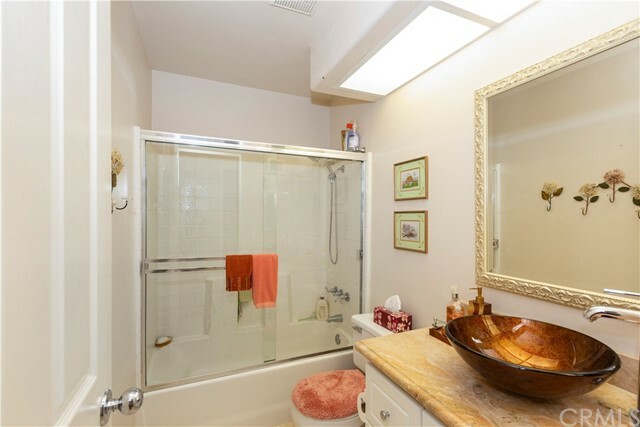 The Master Bathroom offers Dual Sinks with Large Soaking Tub, Shower, and Walk-in Closet. 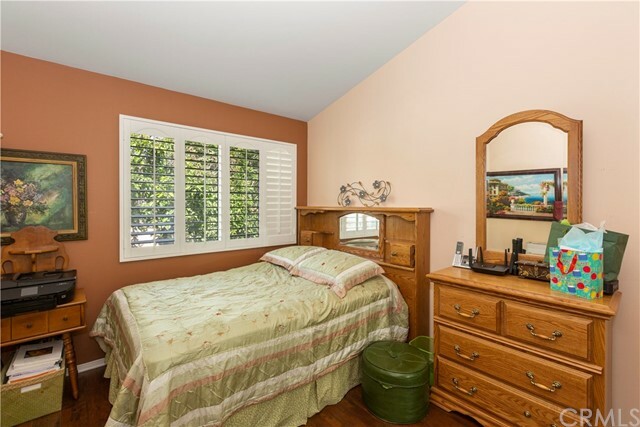 The Second Bedroom and Guest Bathroom is perfect for accommodating family and visitors. 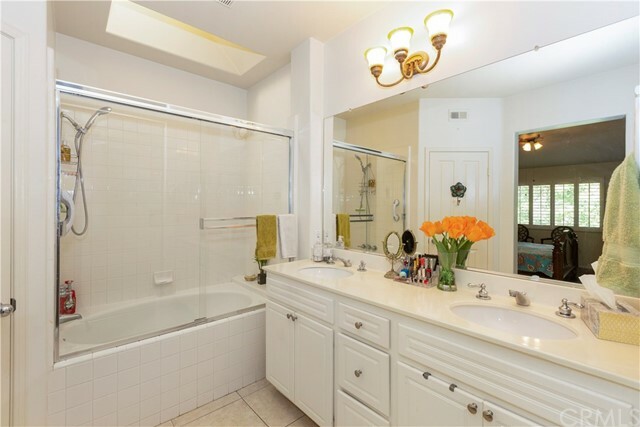 The Guest Bathroom Shows off the Extravagant Vessel Sink and Decorative Mirror. 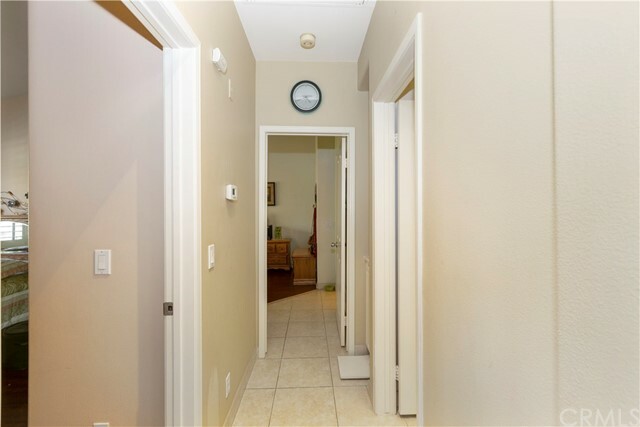 Tile and Carpet flooring Throughout. 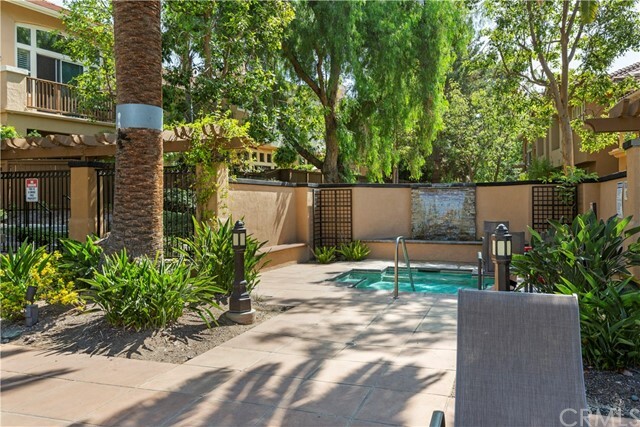 The Community offers Exclusive Amenities including Gorgeous Saltwater Pool, Spa and BBQ area. 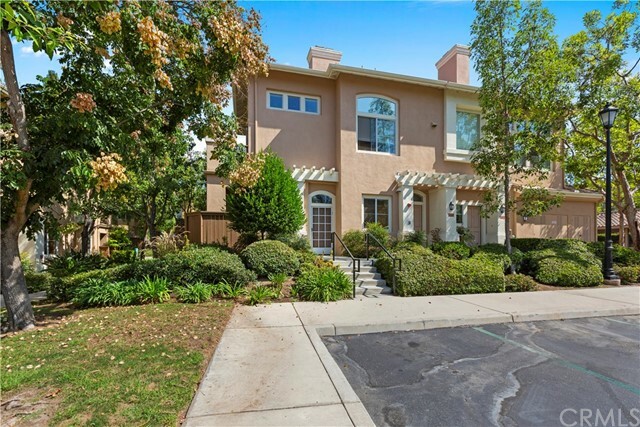 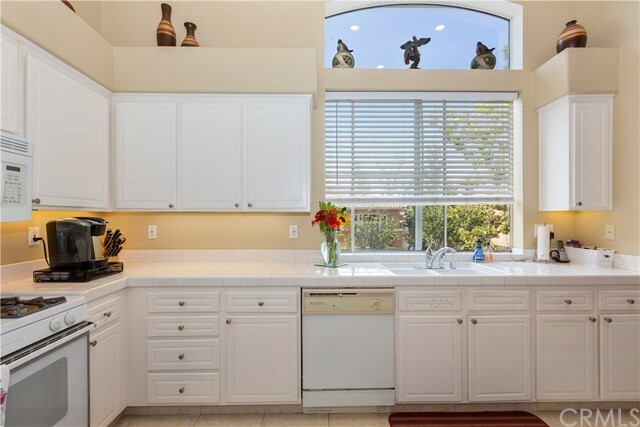 Furthermore, The Neighborhood is Nestled in Award Winning Schools: Peter Canyon Elementary, Pioneer Middle School, Beckman High School, Two Parks and the popular Peter's Canyon Hiking Trail. 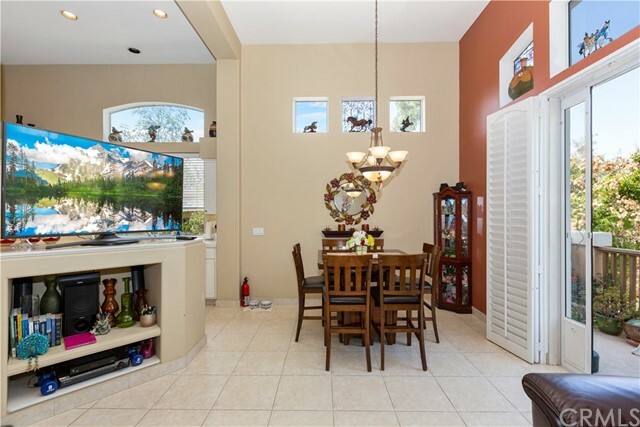 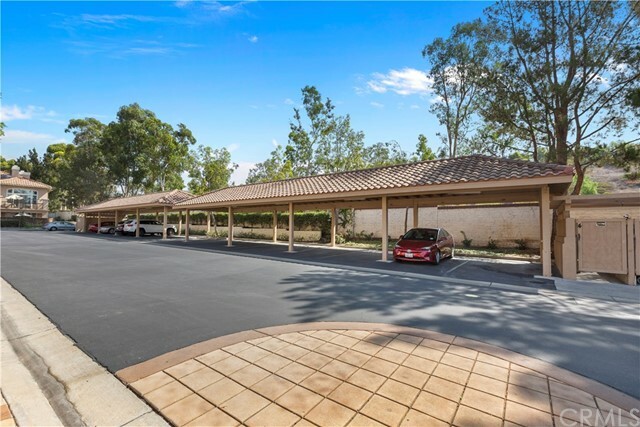 Minutes away from Shopping & Dining centers and Easy Freeway Access… Look No Further, This is the One You've Been Looking For!